At Scooters Australia, we can help keep you mobile. 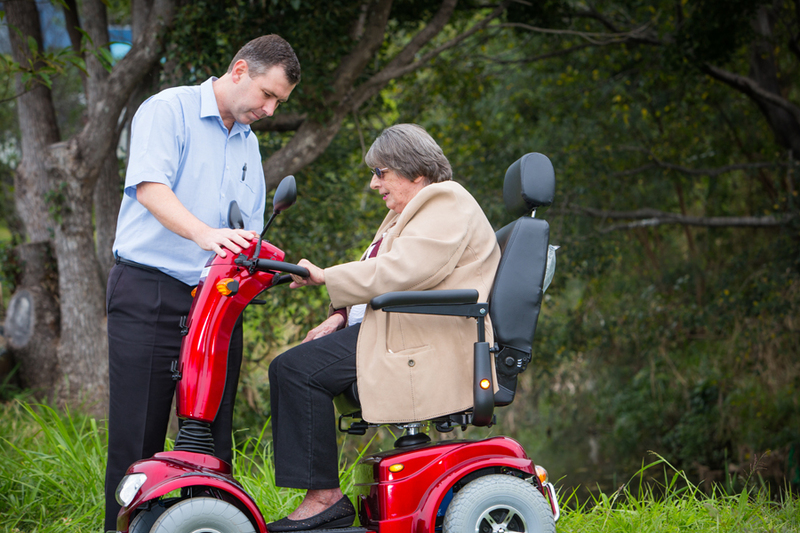 We’re experts in servicing and repairing all makes and models of mobility scooters with our comprehensive suite of mechanical services, and we take care of customers throughout all of SE QLD. 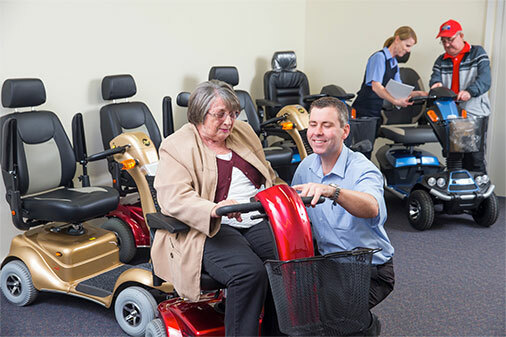 Conveniently located in Chermside, our fully equipped workshop houses replacement parts and consumables for all scooter brands, including tyres, tubes, gel batteries, lithium ion batteries, and other spare parts. 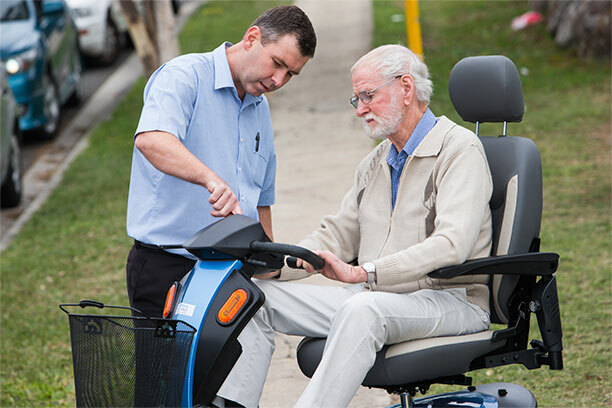 But because we understand that it can be difficult to access these services, we also have an in-home mobile customer service van to deliver professional scooter servicing right in your own home. 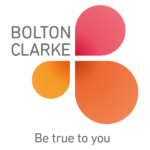 We guarantee to respond to your enquiry within 8 business hours to book a suitable time for your free home trial. With a full suite of maintenance and repair services, we can keep your scooter safe and reliable, no matter which make and model it is. 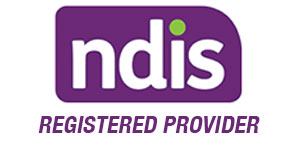 We have a dedicated in-home mobile customer service technician for service, repair and warranty work, so we can help you wherever you are in SE QLD. Our highly skilled technicians can perform a service in 1-2 hours. This ensures that your scooter is always ready to perform when you need it. Most mobility scooter manufacturers recommend that you have maintenance performed annually to avoid accidents and to safeguard your warranty. 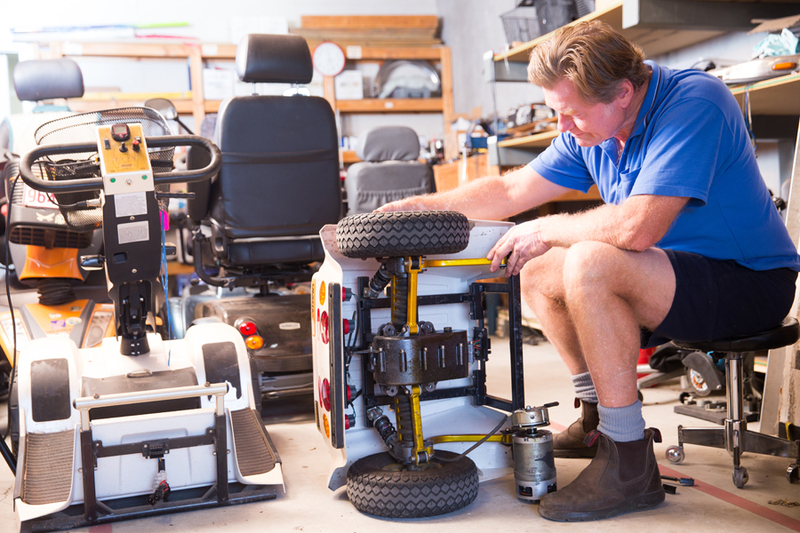 Warranties can vary from 1-3 years, and usually cover all labour and parts (including electronics) when the scooter is delivered to the workshop for repairs. Callouts and transport to the workshop will incur a fee after 30 days. Wear and tear and misuse aren’t usually covered either, so it’s important to check your warranty when you’re purchasing your scooter so you know what you’re getting. Besides keeping you safe, regular servicing helps to prolong the life of your scooter. Whether your scooter is due for a scheduled service or a major overhaul, Scooters Australia can keep your scooter in good working order—and keep you mobile for longer. Contact us anytime, and we’ll be happy to troubleshoot with you over the phone to find the right service solution at the right price.